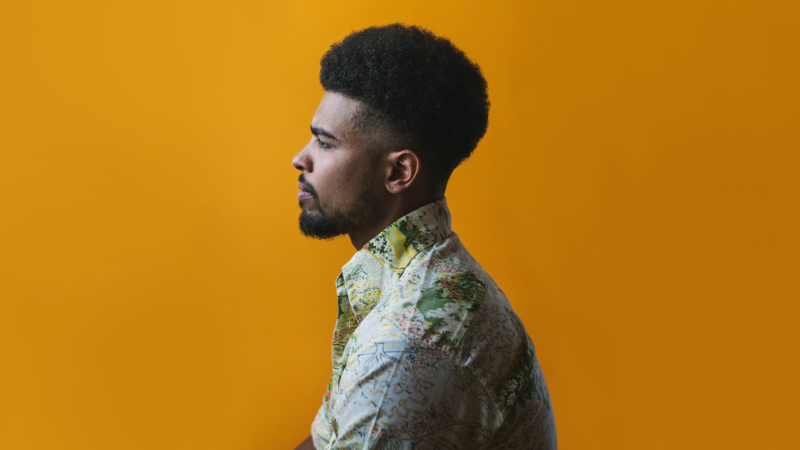 World Cafe Nashville: Devon Gilfillian : World Cafe His self-released, self-titled debut EP captures his exuberance and musical openness, setting the stage for what promises to be a brilliant career. Growing up outside Philadelphia, Devon Gilfillian learned about the working musician's life from his father, a singer and percussionist in a beloved local party band. He found his own path as a singer-songwriter and moved to Nashville just a few years ago, in hopes of finding a community appreciative of his blend of social consciousness, rootsy melodies and soulful grooves. Like so many before him, Gilfillian found those peers while waiting tables in a popular local venue, where he also absorbed the musical lessons of the stars who stopped by on tour. Living in a group house with the young players who eventually became his band, Gilfillian has built a following playing residencies in clubs like the Family Wash. His self-released, self-titled debut EP captures his exuberance and musical openness, setting the stage for what promises to be a brilliant career. Gilfillian and his band joined us for a studio session at Nashville's Sound Stage Studios.